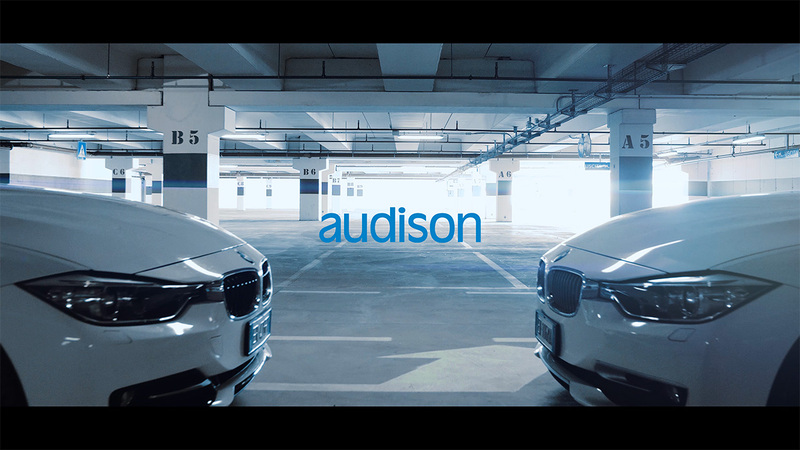 Audison launches a new video campaign dedicated to BMW owners, showing how to configure the perfect audio system upgrade for their BMWs through the online configurator, and get the extraordinary Audison sound in their cars at its best with minimum effort. By simply selecting the automobile’s brand, model, and year, users can find the right Audison Prima Sound Packs to take their BMW/Mini audio system to a completely new level! Explore configurator and discover how easy it is to check all the possible configurations for a specific BMW model and download set-up files the Audison team has fine-tuned specifically for that vehicle. The video shows two identical BMWs parked in an underground parking area: they look the same, but only one sounds amazing! When its owner switches on the audio system, the magic of the Audison sound happens! Enjoy the video and share it with your friends!